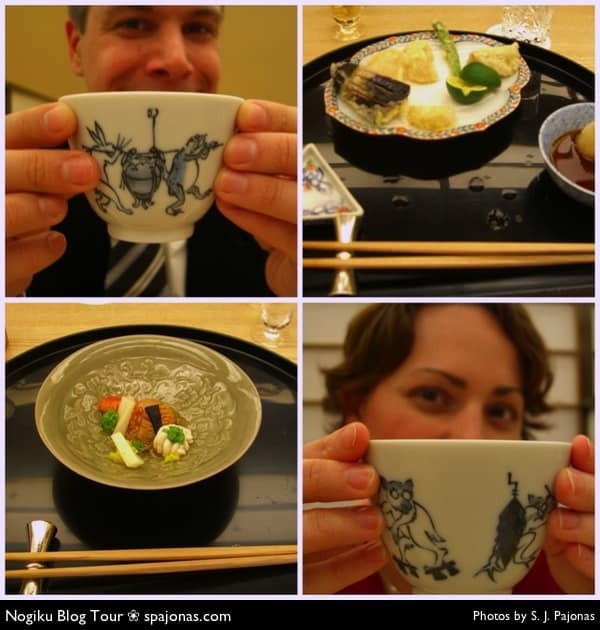 In November of 2005, my husband and I traveled in Japan, and the one thing that I felt I must experience was a true kaiseki meal. We made reservations at the Hotel Seiyo Ginza’s kaiseki restaurant and had the meal of our lives. I’m sad to say that the hotel is now closed, and I feel fortunate to have stayed in such a luxury hotel and dined in their five-star restaurant. Japanese food, especially kaiseki is one-of-a-kind, and worth every bit of effort expended to make it, serve it, and enjoy it. Why is classic Japanese food so unique that it deserves world recognition? Let’s face it. 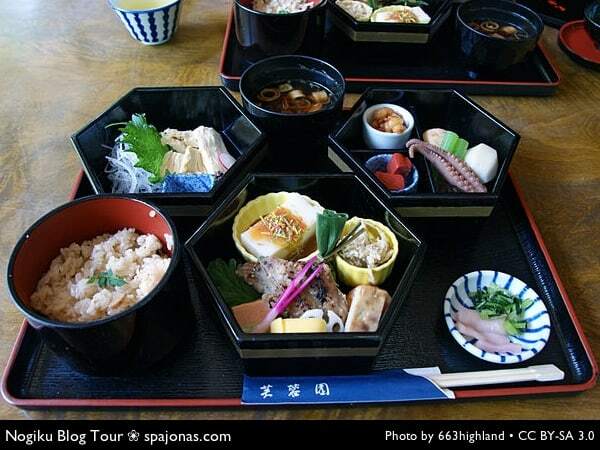 Most westerners know very little about Japan and even less about their food. Sushi is about as detailed as it gets. But washoku and its haute cuisine sister, kaiseki, are some of the simplest and yet detail-oriented food on the planet. With a basic knowledge of ingredients and traditional staples, you too can construct your own simple kaiseki meal. Kaiseki literally means “bosom stone” which is quite a perplexing translation, right? But it refers to the heated stones that monks carried in their robes to keep chills away in winter, and morphed into meaning a light meal to ward off hunger. There are two kinds of kaiseki meals: a traditional kaiseki meal that consists of several courses of food in a long sit-down dinner, and a cha-kaiseki meal which is the smaller, tea ceremony version. Kaiseki is an art form and highlights local and seasonal ingredients. Kikunoi restaurant in Kyoto is a great example of some of the best kaiseki available. Each season, the head chef sources local and seasonal ingredients and prepares small, artistic and elegant dishes meant to showcase the flavors from those ingredients and traditional Japanese dishes. Saizuke – Also called sukidashi or otoshi, it the equivalent of the French amuse-gueule, a small savory appetizer served before the meal. Tome-wan – soup served with rice and the previously mentioned pickled vegetables. Traditionally a miso based soup. Wow, that’s a lot of courses! And if you do get the chance to dine at a traditional kaiseki restaurant, you will sit and enjoy that meal for many hours, talk and laugh with your companions, and chat with your servers or even the chef about what you’re eating and experiencing. It’s a magical meal. But really, most of us have little time to make something so elaborate. 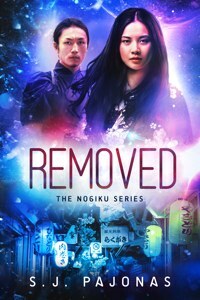 In RELEASED, Book TWO of the Nogiku Series, Sanaa is invited to Yoshinori Minamoto’s family tea house to have kaiseki lunch with him and his wife. A tea house kaiseki meal is smaller and usually served on a large lacquerware platter with several of the courses I listed above all in one place. Let’s look at the photo below and identify some of the courses. Starting in the center front. Now that you can identify some of the components to a kaiseki meal, let’s talk about making your own. First take a moment to consider your location and season. I live just outside of NYC so I can get good seafood just about any time of the year but salmon is prevalent and on sale all the time. Right now, it’s winter and items like brussels sprouts, kale, blood oranges, mushrooms, and sweet potatoes are in season and looking lovely on the shelves at my local Whole Foods. Some ideas I might consider for a kaiseki meal using these ingredients: roasted brussels sprouts with a miso dressing, rice cooked in dashi and hearty mushrooms (this is easy to make in the rice cooker! ), grilled salmon brushed with sesame oil and dashed with shichimi togarashi (a seven spice red pepper you can find at most asian markets), miso soup, and sweet potato simmered in teriyaki sauce, mochi ice cream for dessert. Sounds delicious, right? (I’m already hungry). And when you have a general plan for the meal, it’s easier than you thought it was going to be. 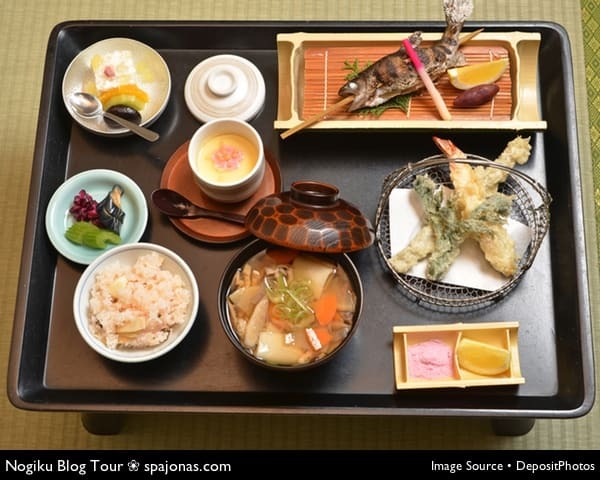 I have a few websites that I always turn to when I need some ideas for a home kaiseki meal. Humble Bean Blog – I love this blog because it’s divided easily into the types of recipes available. 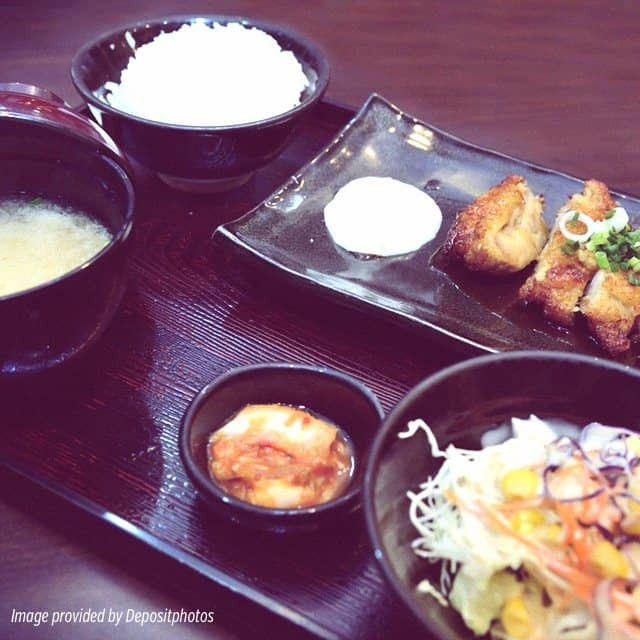 You’ll find a recipe for each part of your kaiseki meal here! Plenty of inspiration here for your own kaiseki meal. Itadakimau! !